Throughout Harrogate many houses and buildings have a variety of different ways of improving the aesthetics of the exterior walls. One of the most popular ways of doing this is to have your walls “rendered”. Exterior wall rendering services yorkshire is where the application of premixed sand and cement, mixed with a bonding agent and water proofer, which is usually added to the first or scratch coat. Render can be coloured or painted after application to match your own requirements. You also have the choice of a number of different textures, from smooth to textured. Over the years render has been seen as the ultimate rival for traditionally bricked houses. It is also a great way of covering up any existing wall damage that your property already displays. Walls must be hosed down to remove any dust particles and old paint. With a totally clean surface render can then be applied. To make the render it requires 6 parts of clean sharp fine sand to 1 part cement and 1 part lime. Adding lime ensures the render is more workable. A bonding agent is then added to the mix to provide better adhesion. If the client requires a textured finish, coarse sand is added to achieve the textured finish. Once the render has been applied it is painted to give some protection against the elements. This painting process has to be repeated over the years to keep original appearance. One of the most common problems with rendered walls is when the paint surface fails, water can penetrate the render. Then in winter time when the temperature falls the water causes cracks in the render that will eventually “blow”. 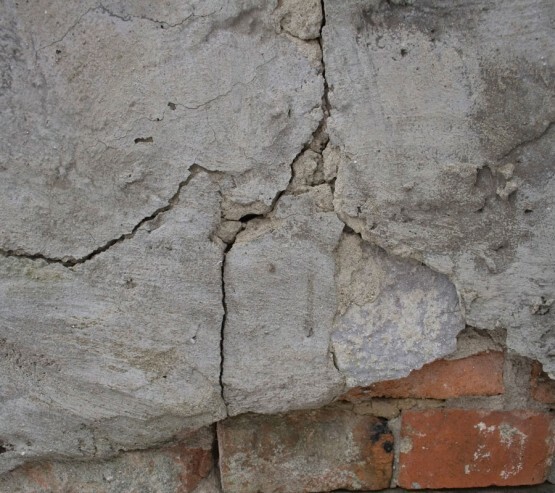 Blow is a term used to describe the process the render goes through once water penetration has resulted in hair line cracks, this is followed then by the render becoming detached from the properties walls.